Pie Junkie opened it’s second location in Kensington and a couple weeks ago, I got to try ALL THE PIE! 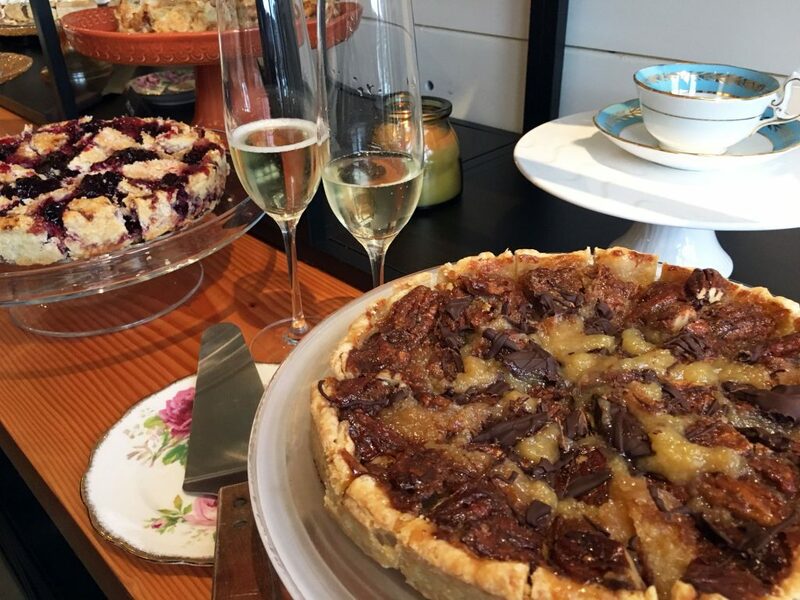 The cute little shop offers customers both sweet and savoury creations. Savoury pies included Aussie Beef, Butter Chicken, and Brie and Chutney. Their sweet pies included Key Lime, Sour Cherry, Salted Honey and Chocolate Pecan. They were all delicious and it would be hard to pick one favourite. 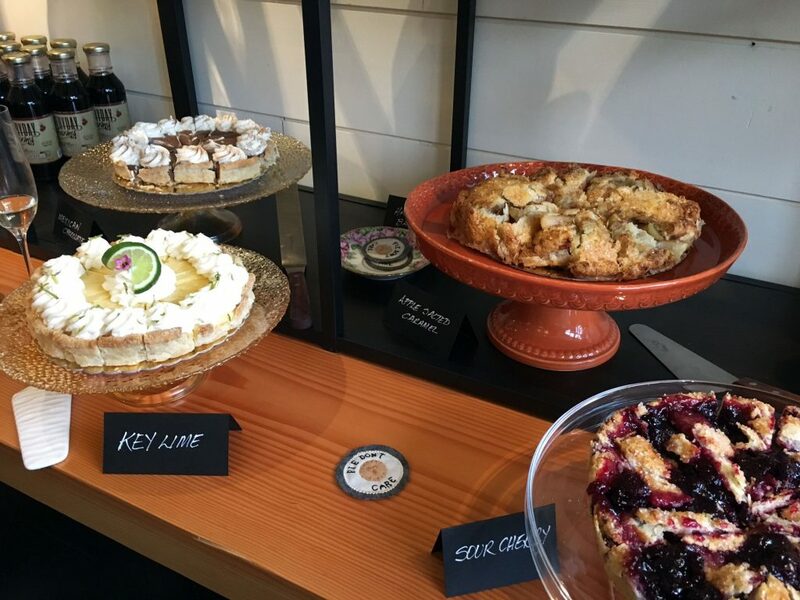 If you’re ever in the mood for pie, definitely check them out!